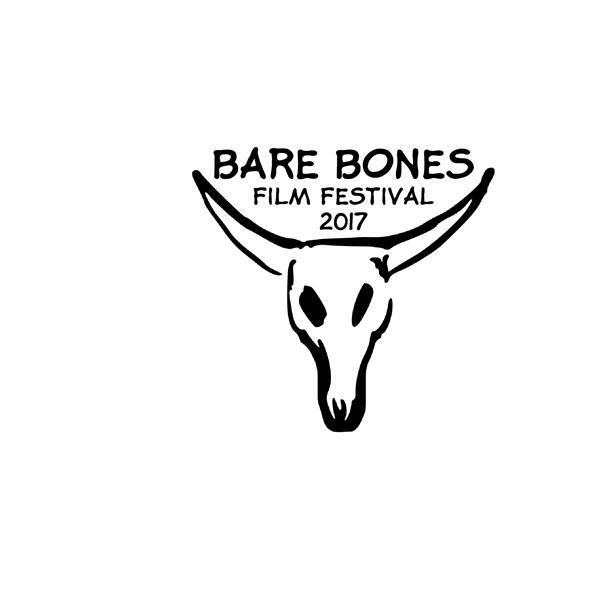 Hear all about Bare Bones Film Fest highlighting low budget B film and all benfits that B film bring to not only film makers of the past but those in film now, making projects that is not only entertaining to us as well educating often by hard knocks the great film makers to come! From actors to producers many great once we know today got started in B film. Come hear what I have in store!